Edward M. Kennedy of Massachusetts, (a.k.a. 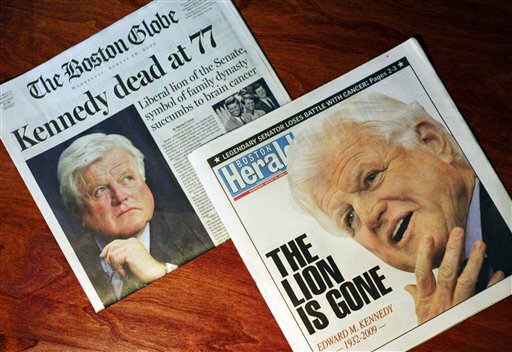 the liberal lion) was the last surviving brother in a political dynasty and one of the most influential senators in history. The 77-year-old senator (who was also known as Ted) died Tuesday night at his home on Cape Cod after a year-long struggle with brain cancer.